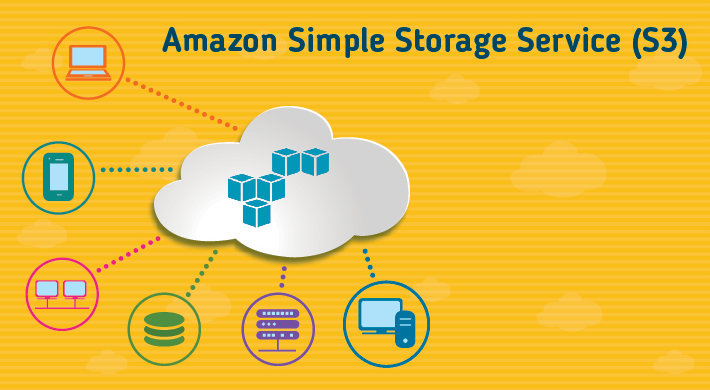 Amazon S3 stands for, Amazon Simple Storage Service. It is Storage for the Internet. It has a simple web services interface so that you can use to store and retrieve any amount of data, at any time, from anywhere on the web. It provides developers access to the same highly scalable,reliable, fast, inexpensive data storage infrastructure. Create Buckets – Buckets are the fundamental container in Amazon S3 for data storage. 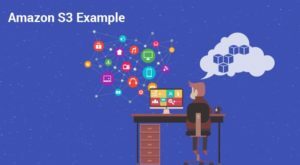 Store data in Buckets – You can store an infinite amount of data in a bucket and you can upload as many objects as you like into an Amazon S3 bucket. Each object can contain up to 5 GB of data. And each bucket contains 5TB of data. Each object is stored and it can be retrieved using a unique developer-assigned key. Download data – You can download your data any time or another person can also download. Permissions – You can give Grant or deny access to others who want to upload or download data into your Amazon S3 bucket. 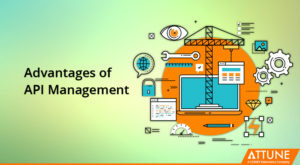 You can assign Grant upload and download permissions and, Authentication mechanisms will help you to keep data secure from unauthorized access. Standard interfaces – It is using standards-based REST and SOAP interfaces, which are designed to work with any Internet-development toolkit. Key is the Unique identifier for an object within a bucket. Every object in a bucket has exactly one key combination of a bucket key and version ID. Any object can only accessed with that Key. Standard Storage is Designed to provide 99.999999999% durability and it also provides 99.99% availability of objects over a given year. It is highly secured with security algorithms. It is cost effective in compare with RRS. It enables customers to reduce their costs. It can be achieved by storing non-critical, reproducible data at lower levels of redundancy than Amazon S3 standard storage. It is mainly used for archiving of data, so cost is reduced. It is used when you don’t need some data for few months or for few years then you can directly move it to glacier. Amazon S3 provides a REST and a SOAP interface. In REST interface, metadata is returned in HTTP headers. Because they only support HTTP requests of up to 4 KB (without body). SOAP support over HTTP is deprecated, but it is still available over HTTPS. In REST, you can use standard HTTP requests to create, fetch, and delete buckets and objects. The SOAP API will provide you a SOAP 1.1 interface using document literal encoding. The most common way to use SOAP is to download the WSDL, please refer AmazonS3.wsdl. Different types of polices we can assign like IP addresses rules, read write edit delete access to specific bucket or to specific domains. Uploading objects—You can upload objects of up to 5 GB in size in a single operation. For objects greater than 5 GB you must use the multi part upload API. Using the multipart upload API you can upload objects up to 5 TB each. For free tier account customers receive 5 GB of Amazon S3 standard storage, 20,000 Get Requests, 2,000 Put Requests, and 15GB of data transfer out each month for one year. For non free tier account prices changes with Regions. It doesn’t have fixed amount of charges it is Pay As You Go service. There are three different way to manage encryption key. In SSE-SE, Amazon S3 will encrypt your data and also manages encryption keys by own. In SSE-C, Amazon S3 will encrypt your data at rest using the custom encryption keys that you provide. S3 will not store your encryption key any where ; the key will be immediately deleted after S3 completes request. S3 will encrypt your data using keys that you manage in AWS Key Management Service (KMS). You can create up to 100 buckets. Bucket names characters must be in between 3 to 63. Bucket names must be a series of one or more labels. Adjacent labels can be separated by a single period (.). Bucket names can contain lowercase letters, numbers, and hyphens ONLY. Each bucket label must start and end with a lowercase letter or a number. Bucket names must not be formatted as an IP address (e.g., 192.168.5.4). 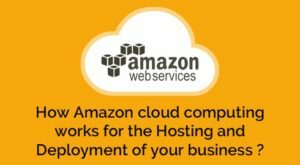 How Amazon cloud computing works for the Hosting and Deployment of your business?